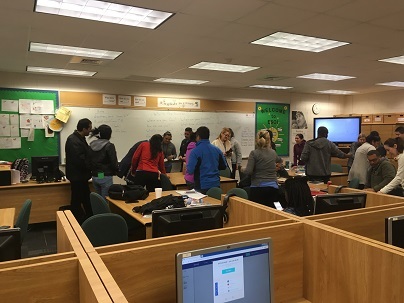 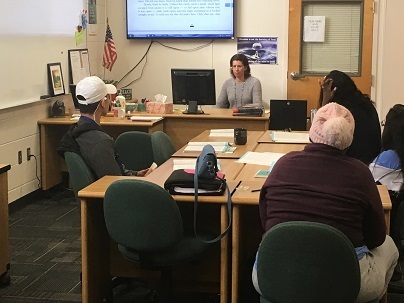 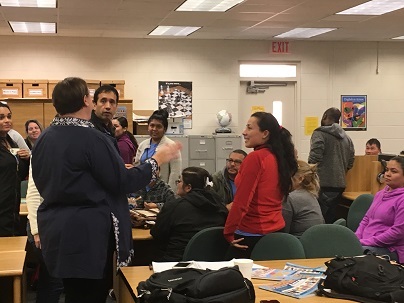 Last week, the Adult Basic Education/GED prep classes and the English for Speakers of Other Languages (ESOL) classes at Lake Technical College celebrated Literacy Week. 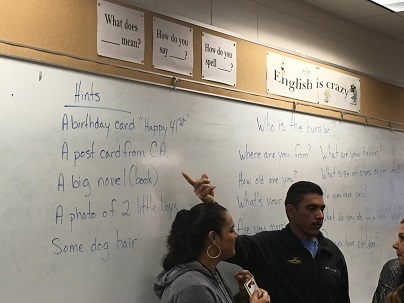 Although students are engaged throughout the year using group activities and lively discussions, these classes did a few extra special activities during Literacy Week. 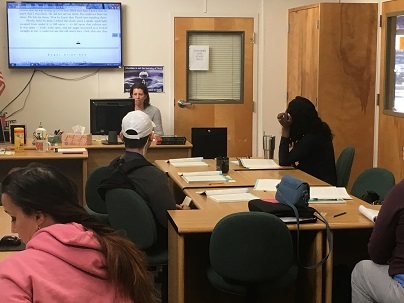 The ABE/GED program did a reading lesson using “The Tell-Tale Heart.” In this lesson each student had an opportunity to practice both their reading and verbal skills. 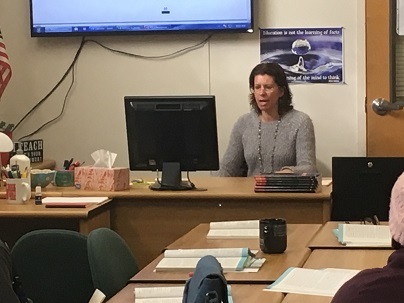 Students recited a portion of the story out loud to the group, then the teacher led students in discussions about figurative language and how it is used in the elements of a short story. 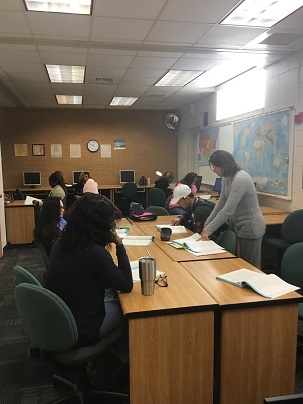 In the English for Speakers of Other Languages (ESOL) group, the teacher had students practice their verbal and English language skills. 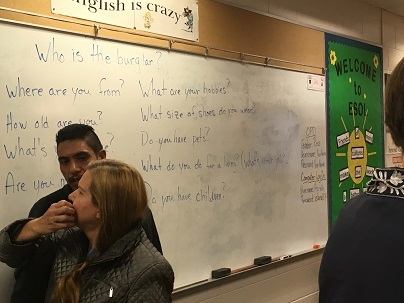 Students engaged one another in a question and answer “getting to know you” exercise, where they asked specific questions in English about age, hobbies, and careers, in order to find out who the student was pretending to be.